Your son is struggling in school and threatening to drop out, claiming that you don’t need a high school diploma for long-term success. Now, you can point to some hard, cold statistics and prove him wrong. Despite the few who manage to make it big in the world without a high school education, the data shows that boys who stay in school fare much better in society in a number of ways. High school dropouts end up costing the community to the tune of about $70,000 during the working years. A person with a high school diploma puts $236,000 into the economy – a difference of more than $300,000. A high school dropout in the state earns $595,000 in his or her lifetime while a high school graduate will rake in about $1,000,000 during the same time. Those who obtain an associate’s degree boost their lifetime earnings to $1,509,000. The higher a person’s education, the greater the likelihood of homeownership. For example, about 46 percent of dropouts in the state own homes while that number jumps to 61 percent for high school graduates and to 70 percent for someone with an associate’s degree. About one in three high school dropouts will collect food stamps. That number drops by almost half to 17.3 percent of those who graduate and then it nearly drops in half again to 8.6 percent for those with an associate’s degree. For males between 18 and 34, high school dropouts accounted for 14.7 percent of those in custody in 2010. That rate dropped to just 3 percent for men who graduated from high school. The economist who headed up the study further noted that as dropout rates have increased over the past three decades, their earnings during the same time period decreased. He attributes this to a loss of jobs in construction and manufacturing, jobs that traditionally paid well in the past. At the same time, undocumented workers have taken some of those jobs formerly held by unskilled workers. Furthermore, employers seem more unwilling than ever to hire someone without a high school diploma. But do the statistics in Illinois apply across the nation? Not surprisingly, the answer is a resounding yes. 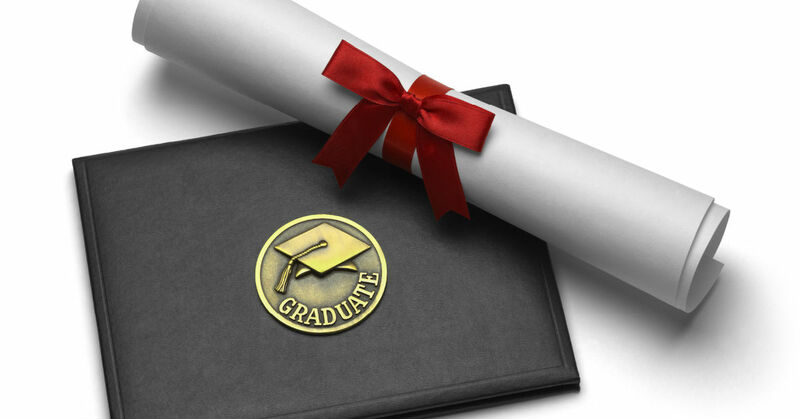 A study released by Education Week showed that about 75 percent of teens are finishing high school. Even so, about a million students dropped out in 2013. A therapeutic boarding school might serve your son well if he refuses to attend school. The school offers structure yet flexibility that might be just the combination that he needs to motivate him to complete high school.